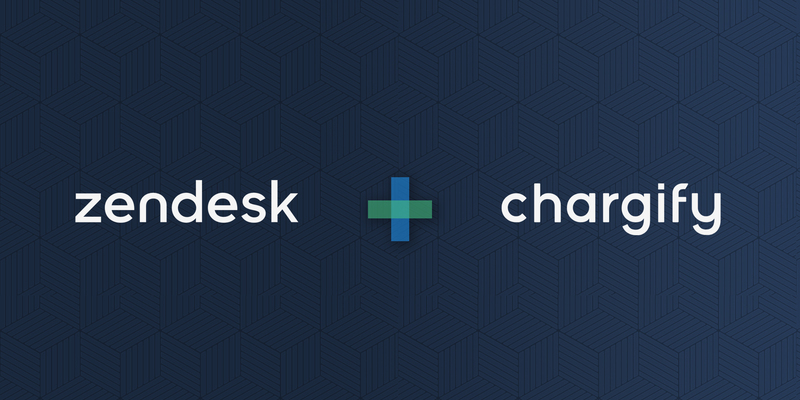 It has been a little over four months since I joined as Chargify’s new CEO, and I have an admission to make—I love the team I work with, the product we’ve built, and the complex problems we continue to solve every day. Over the course of 2018, many significant features were released and/or enhanced. Looking back, some themes emerged which, by no coincidence, line up with how we have restructured our product and engineering teams. These themes include core billing, strategic experience, ecosystem/integrations, and reporting/analytics. Note: For the sake of time, below is only the highlight reel. In mid-2018, we also launched our What’s New feed to showcase just that—what’s new at Chargify. From small updates to brand new features, it serves as a constant, real-time feed of all release notes. The foundation of Chargify revolves around an extremely flexible billing engine that allows our customers to efficiently configure, present, and optimize offers. 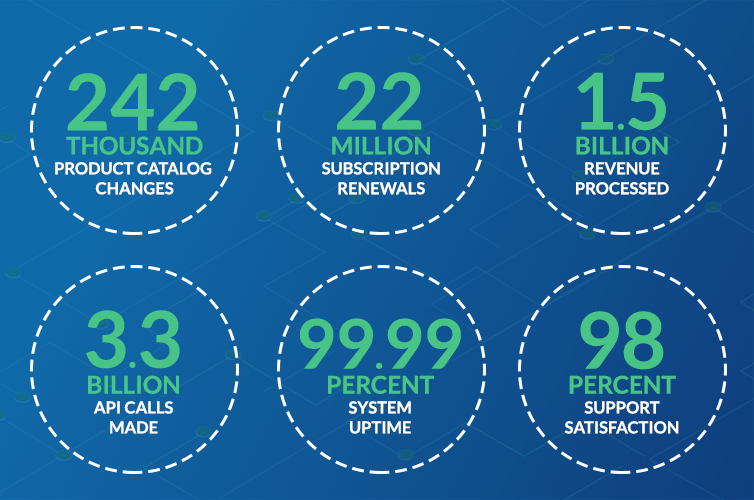 Lots of energy went into supporting complex billing use cases and strengthening the foundation for our planned billing improvements in 2019. How you configure and apply coupons/discounts got some highly requested upgrades. Stacked promotions allow you to “stack” multiple coupons onto any given subscription. We later added fractional quantity support for percentage-based coupons so that you can create a very specific discount—such as 33.3334%—if you need it to result in a very specific price. 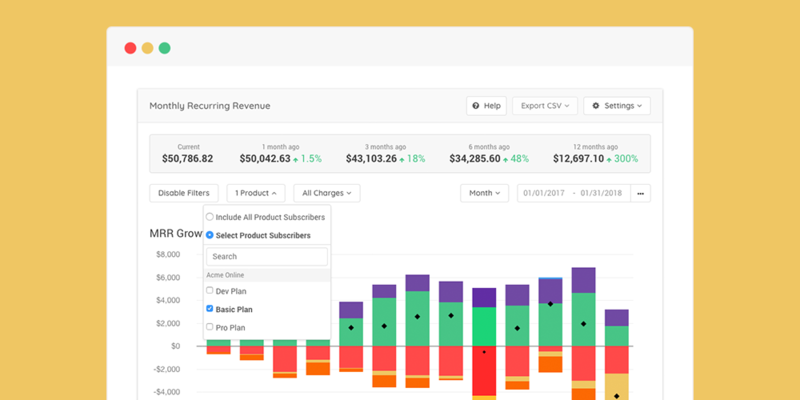 Subscription businesses thrive by growing recurring revenue, but offering non-recurring options to complement existing subscription products/services allow you to get more creative with what you’re able to offer—and opens the door to new revenue streams. 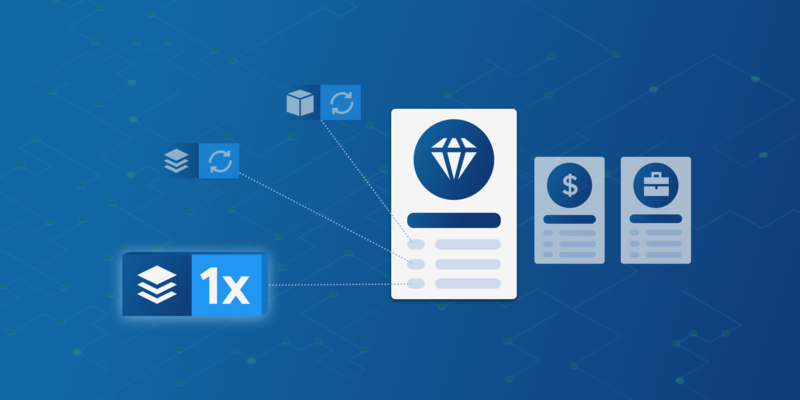 The release of one-time components was a massive breakthrough in the way that one-time charges can be structured to support almost any non-recurring billing need. We’re really excited about the flexibility that this feature provides for our customers. 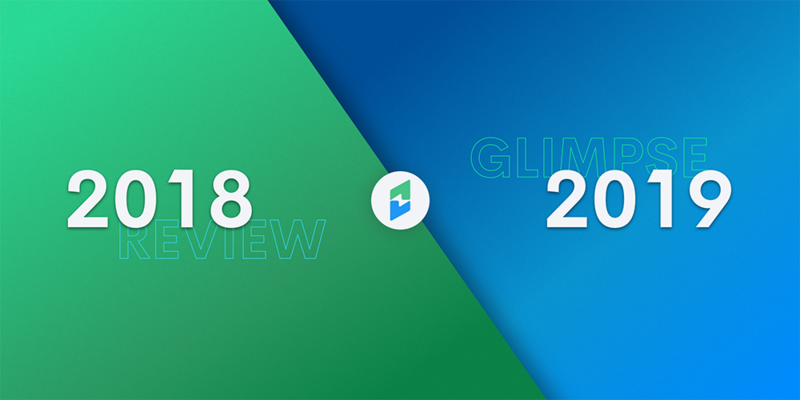 The biggest undertaking in 2018 revolved around reimagining, redesigning, and reengineering our invoice architecture to what is now know as Relationship Invoicing. Important note: Relationship Invoicing is available on Chargify Sites created after mid-2018. For older Sites, we’re completing a migration path that will soon allow you to take advantage of the latest improvements outlined below. 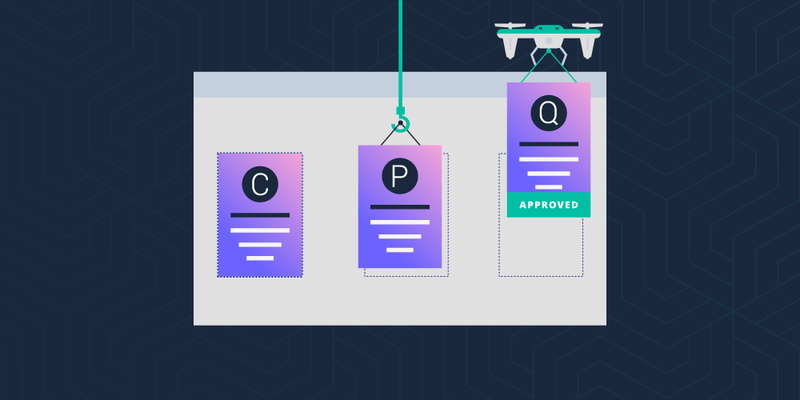 To learn more about why this separation was a necessary evil, check out this detailed post from our CTO: How to Rewrite Your Bedrock Application While Remaining Operational. In our previous architecture, “invoice billing” was exclusively used for remittance payments, not automated payments. In addition, automated payments would not itemize charges prior to the transaction, but instead, generated a post-transaction receipt and statement. Relationship Invoicing reflects what we explain as “invoice-centric billing” where the concept of separate invoices, receipts, and statements are always unified into a singular invoice view—no matter how the customer is paying. Each invoice serves as a record for ‘what’ is being charged and, ultimately, ‘when’ and ‘how’ it is paid. The initial release of Relationship Invoicing debuted our new “invoice-centric billing” approach alongside many invoice presentment and payment updates such as line item breakdowns, customizable email templates, hosted invoice pages, and expanded payment options. But there was much more below the surface. 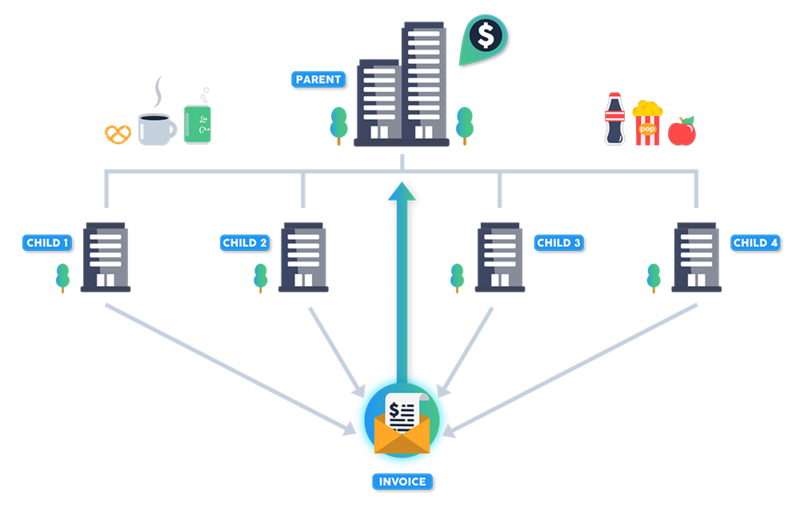 The new underlying architecture laid the foundation for us to later launch two massive changes for structuring invoices around customer and subscription relationships. The first was Invoice Consolidation that can be used to group the charges from multiple subscriptions onto a single, consolidated invoice that can be paid in one transaction. Next was Customer Hierarchies and WhoPays, which broke the limiting one-to-one payer/customer relationship paradigm. With Customer Hierarchies, you can easily build hierarchies by organizing customers into parent/child relationships. WhoPays then allows you to assign or reassign payment responsibility for any subscription or group of subscriptions. As we see billing models increase in complexity, there is a new frontier of billing challenges relating to payment responsibilities. Because the customer receiving the subscription may not be paying for it, and the customer paying may be responsible for many subscriptions. Relationship Invoicing—with features such as Invoice Consolidation, Customer Hierarchies, and WhoPays—is an innovative solution for modern subscription businesses with modern invoicing needs. Strategic experience centers around optimizing the interactions that make signing up and managing subscription more efficient. In May, we launched the Rapid Offer Builder to give our customers the same capabilities of traditional Configure Price Quote (CPQ) software, but without the complex interface and expensive price tag that other CPQ solutions are known for. The Rapid Offer Builder gives go-to-market teams a more efficient way to create, customize, and present offers to prospects. And because it’s tightly integrated into our core billing engine, it’s easy to build offers from your existing product catalog and instantly convert prospects into paying customers. 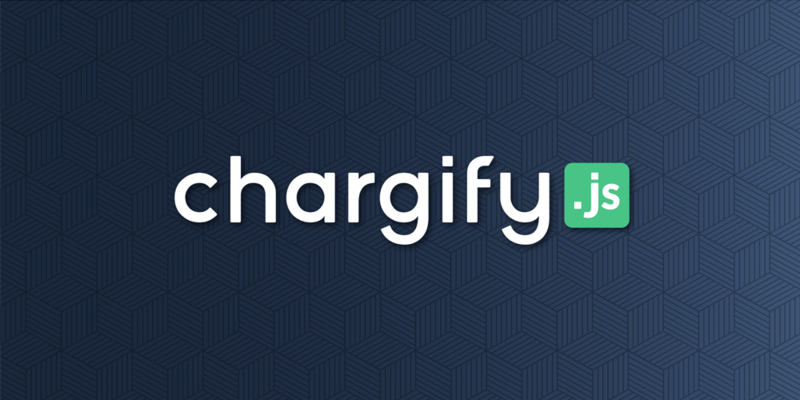 Integrating with Chargify.js removes compliance responsibilities, allows you to fully customize the end-user experience, and unlocks the full power of our best-in-class API. Our mission and purpose as a company goes much deeper than subscription billing—it’s about running and growing your subscription business. To do that, different teams need instant access to account and billing information. In 2018, we release many great integrations that do just that. If you use Zendesk for support, you need to install this free integration. Your support team will love the convenience and your customers will love faster response times. Subscription billing is complex, and one factor that contributes to the complexity revolves around sales tax—especially in a post-South Dakota vs. Wayfair Inc. world. In 2014, we released an automated tax calculator powered by Avalara AvaTax behind the scenes. But some businesses have uber complex sales tax calculation, compliance, reporting, and filing needs outside of what the managed service could provide. 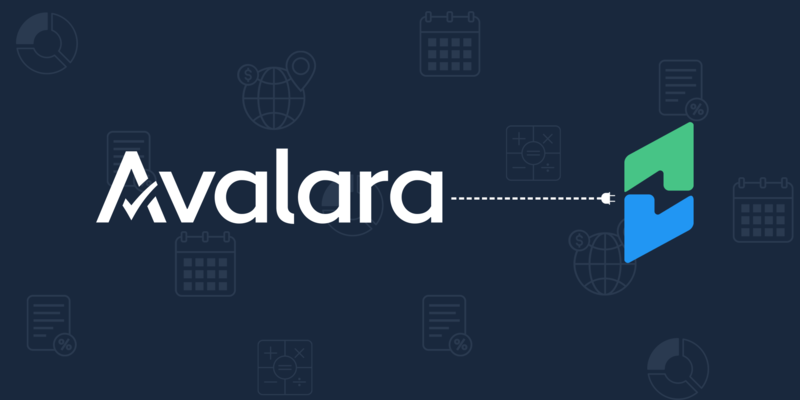 To solve this, we partnered again with Avalara to launch our “bring your own” AvaTax integration that automates even the most complex taxation logic. Accounting and resource planning requires accurate, timely billing data, but sometimes it’s a painful, time-consuming process to extract, digest, and reconcile the data. In addition, go-to-market teams are constantly changing what is offered and how it is priced without considering the downstream implications these changes create for finance teams. To help bridge the gap, we’ve previously released accounting integrations for QuickBooks Online and Xero. 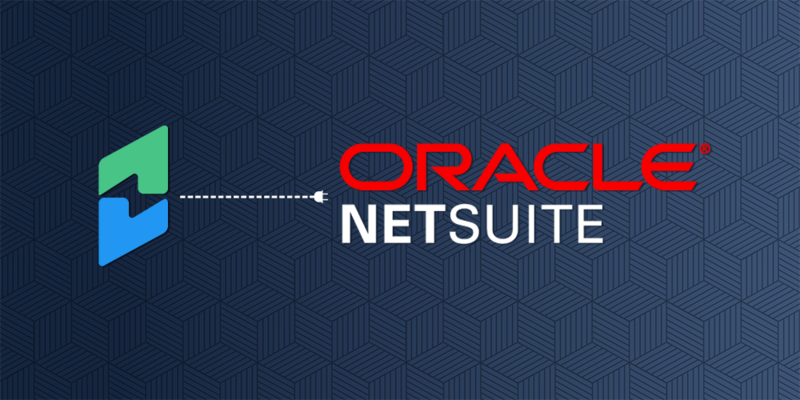 In December of 2018, we were proud to add a NetSuite integration to the list of time-saving tools for the finance-focused side of your business. We ended the year with some exciting news—we acquired revenue recognition software ProRata! This acquisition was both tactical and strategic as we wanted a quickly deliver best-in-class, ASC 606/IFRS compliant Revenue Recognition Reporting and open up capacity to make more innovative reporting advancements in 2019. Over the course of 2018, we welcomed a ton of talented hires into the Chargi-family and strategically laid a rock solid foundation to accelerate product growth. As I mentioned in the intro, I’m super excited about what we will accomplish in 2019. Last week we announced our partnership with GoCardless and the ability to collect Direct Debit payments. We’re very close to launching our new Revenue Recognition Reporting following the acquisition of ProRata’s team and technology. 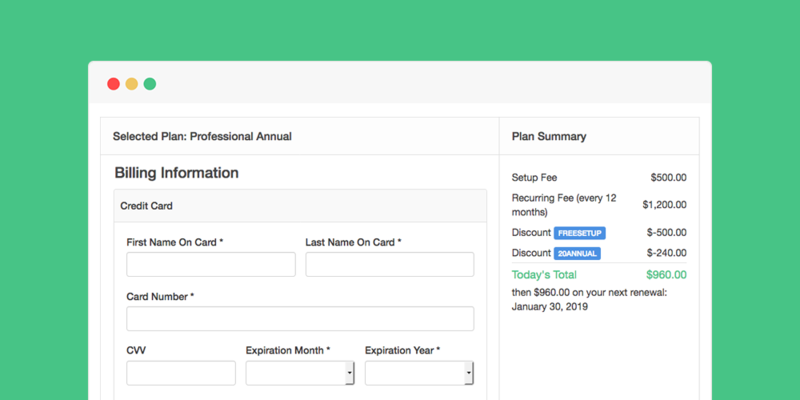 Continue expanding the depth and flexibility of our core billing engine, and make it easier for you to experiment and optimize your pricing strategy. Provide more automated control over how you can tailor any given subscription over time. Think custom logic without the custom code. 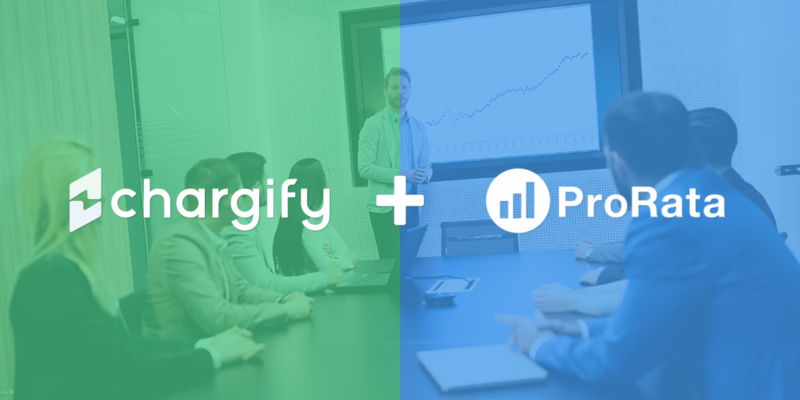 Make it easier to migrate subscriptions and historical data into Chargify. Improve support for global expansion by accepting more currencies and offering more payment options. A big THANK YOU to all of our existing customers for your continued support and feedback. It’s going to be a great year, and we couldn’t do what we do without you!